The product has a consistently high Monoglyceride Content (of over 40%), which is a key ingredient required for the emulsification process. Our product is easily soluble in hot water aiding the ease of usage by the consumer for their production purposes. Our product features a unique white lustre denoting its purity. This helps in achieving desirable colour of the final products for our customers. We are a FSSAI-Approved and an ISO 9001:2015 certified company indicating the hygienic and controlled manufacturing process of GMS-SE. 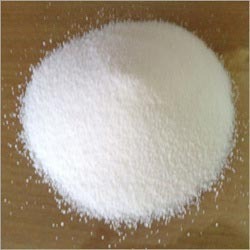 GMS-SE is a product available in both Powder and Flakes form as per the consumer’s requirement.